The inspiration was derived from the Rage comic done by Xinwen [https://xinwengolife.wordpress.com/2012/02/06/rage-comic-of-go/], which eventually encourage Kao Xiang to make many Go Meme on behalf of Brunei Darussalam go Association as to celebrate the 1-year establishment. The responses from everyone are greatly positive! 26th April, 2012, Brunei Darussalam Go Association was invited to set up a Booth to promote ourselves and culture of Brunei at Pusat Belia. Chai Hui and En Ru had represented the Association to show their appreciation of Korean Baduk and our experiences to Korea for Go Tournament. 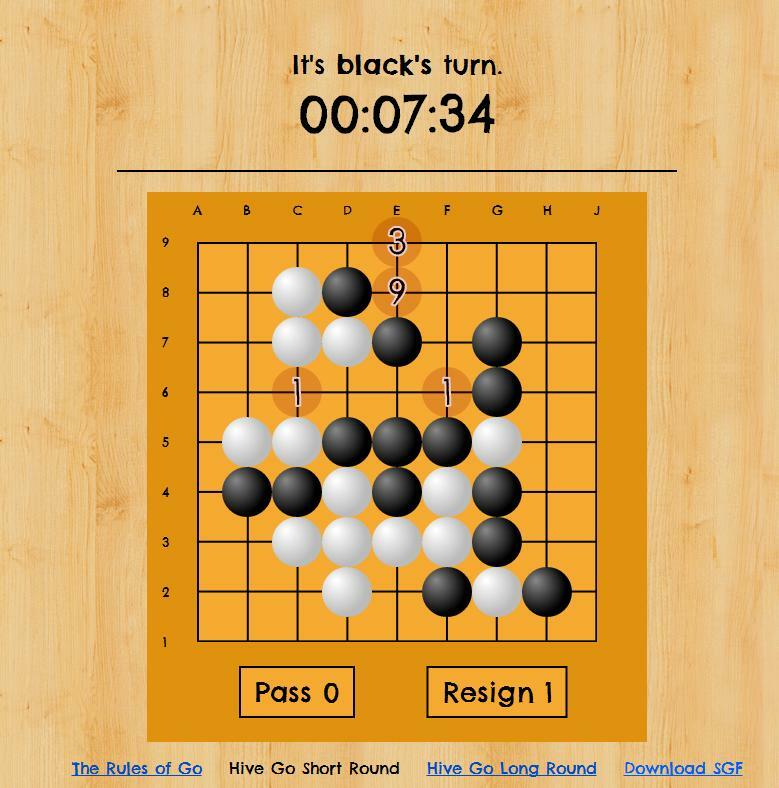 There’s another one at http://hivego.info/, pretty short round but it is fun to play with as well. Tokyo Newcomer, film co-produced by China and Japan directed by Jiang Qinmin (蒋钦民) with cast members: Qin Hao (秦昊), Baishou Chieko (倍赏千惠子), Hideo Nakaizumi (中泉英雄) and Chun-Ning Chang (张钧甯), produced in year 2012. 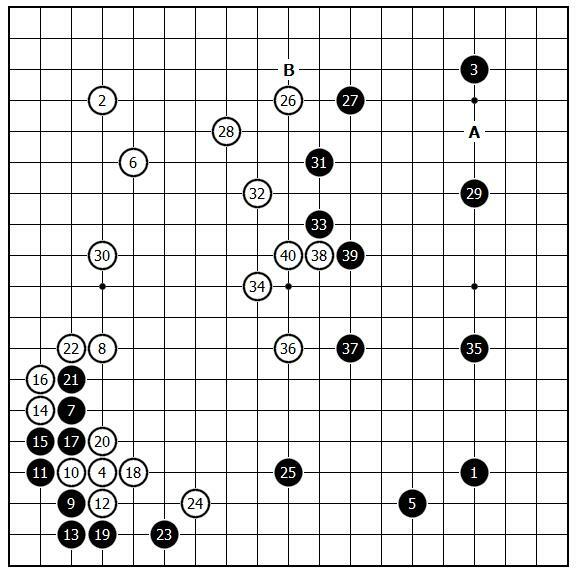 The story tells how a young Chinese Weiqi Player manages to fulfill his dream in Tokyo and coincidentally meeting with a retired professional female player. Xinwen highly recommended Go enthusiasts to watch this film! Well, by clicking “read the rest of the entry”, you may unlock..
Xinwen in British Go Journal Once More! 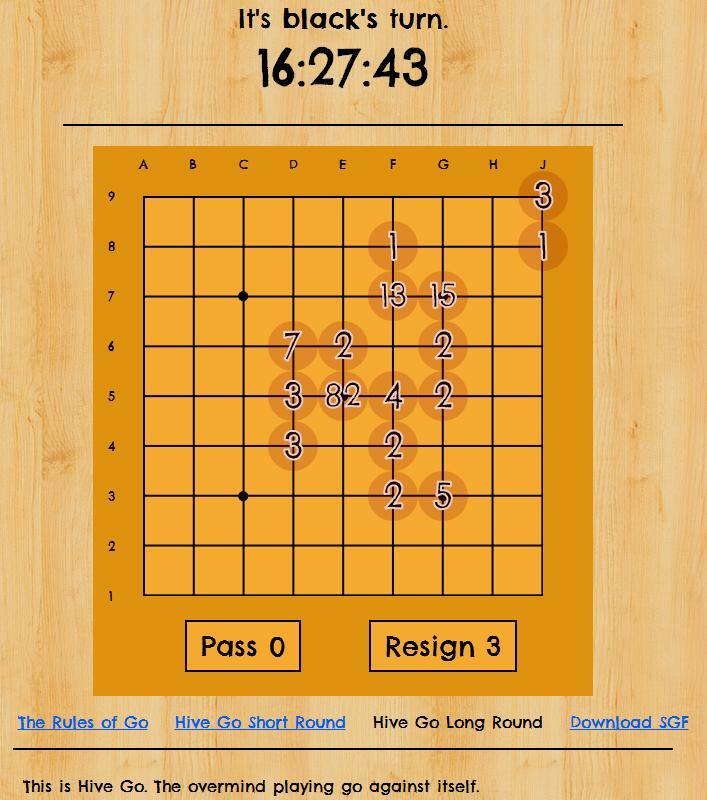 Shared by Andrew Russell, one of the post from Spring British Go Journal; the post was about the Nottingham Go Tournament, 2012. Not to forget that Sia Kao Xiang is in there too! This game was played during the Dragon Youth Tournament back in 24th March, 2012 (https://xinwengolife.wordpress.com/2012/03/25/1st-dragon-youth-title-match-pusat-belia-go-tournament/). Taking the Easter break given as opportunity, Xinwen had decided to review the game. Nonetheless, games record are credited to Chai Hui, En Ru, Chiao Hong and Si Xiang. 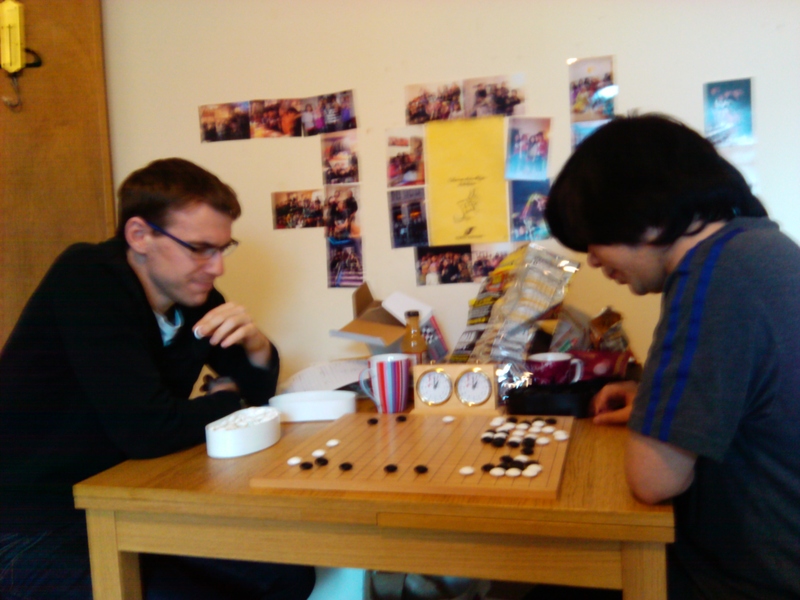 Andrew has been paying his visit to Xinwen’s house over the Easter break for games of Go. Every year, KGS (Gokgs.com) will come up with some april fool’s edition such as pink-stone (2011), all 9-dans (2010) and this year was not as impressive as those times. Instead you will get to see weird text in action and some of the rooms had their named changed.